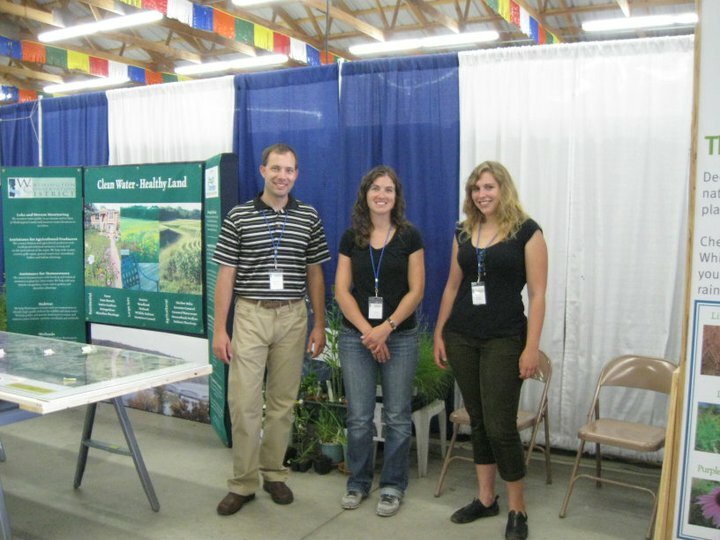 The Washington County Fair is one of many events that we need help staffing to spread the word about clean water! * Host a Blue Thumb neighborhood party for your friends and neighbors to learn about native gardens, raingardens and shoreline plantings. * Help to staff information booths at community events. Divided into hands-on stewardship, research, education and community building, these projects are perfect for scout troops, Rotary clubs, churches and other community groups. If you are interested in volunteer water monitoring, visit the Metropolitan Council's Citizen Assisted Monitoring Program (CAMP) or visit our Volunteer Water Quality Monitoring page.